There is no fee for this application. 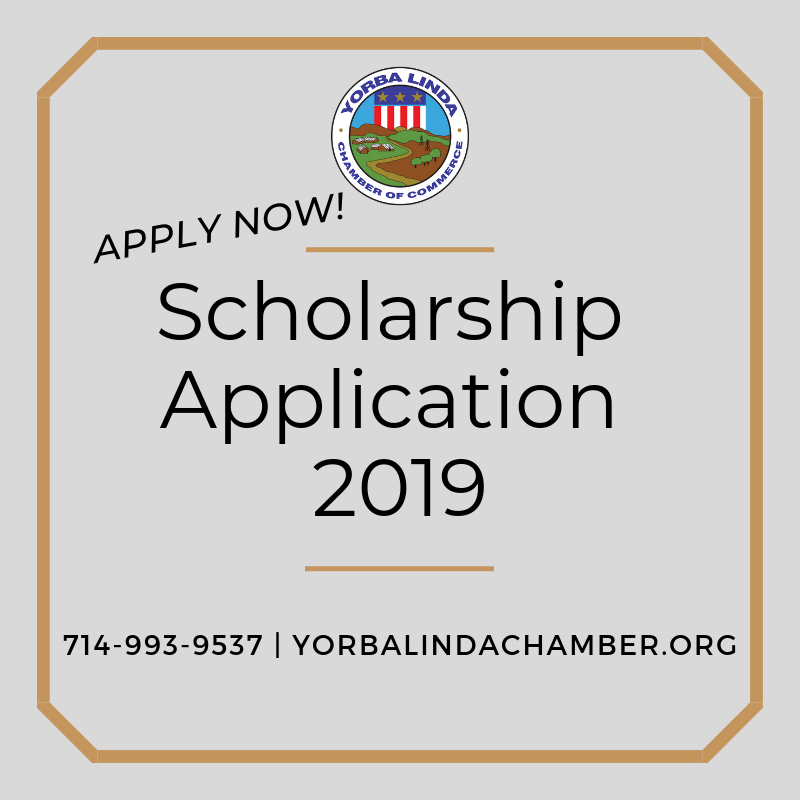 This application is open to all PYLUSD Graduating Seniors. See the hardcopy application for more details.